Olga Malinovskaya and Artyom Maksakov in Sehnsucht. Shot in Riga, 2013. Olga Malinovskaya (Rus Ольга Малиновская) is currently with Le Ballet de Nice Mediterranee as a principal dancer. She was born in Moscow. Trained under tutorship of Ludmila Kolenchenko and Tatiana Galtseva in Moscow Bolshoi Ballet Academy, graduated in 2007. She worked on probation with Accademia di Teatro alla Scala. Joined the National Estonian Ballet as a principal dancer in 2008. In 2011 joined the Boston Ballet, USA. In 2013 she joined the Royal Winnipeg Ballet, Canada, where she found her role of Juliet in Romeo and Juliet, chor. Rudi van Dantzig. 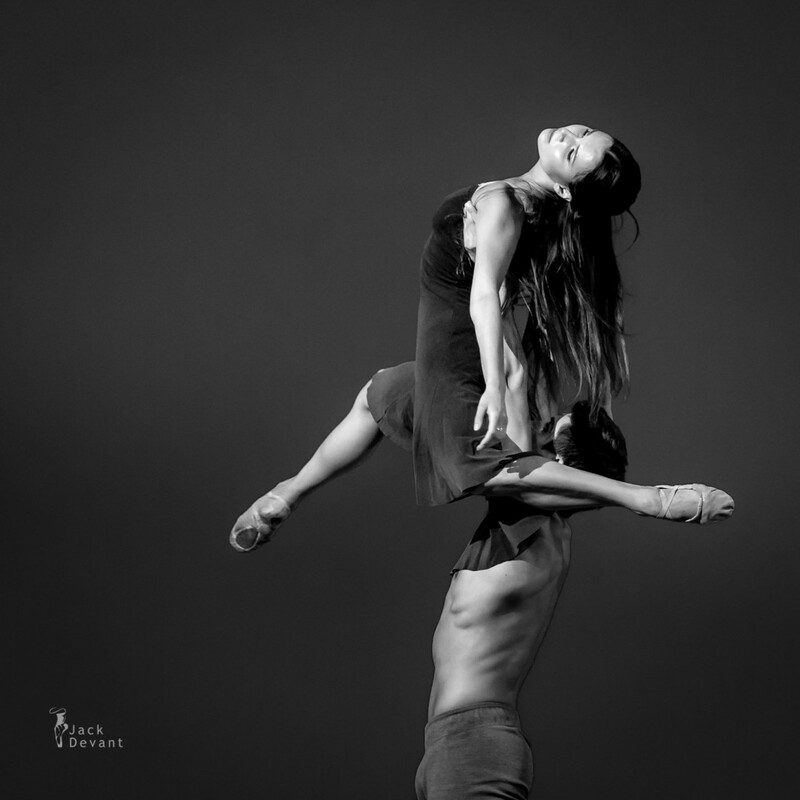 In 2014 she decided to come back to Europe and was invited by Etoile de l’Opera de Paris Mr. Eric Vu-An to join Le Ballet de Nice Mediterranee as a principal dancer. Artyom Maksakov was born in Ukraine. He graduated from Tallinn Ballet School in 2004. He was dancing 2003 – 2007 with Estonian National Ballet; 2007 – 2008 with Het Nationale Ballet; 2008 – 2011 again with Estonian National Ballet; 2011 – 2013 with Boston Ballet; 2013 – 2014 with Royal Winnipeg Ballet and currently with Ballet Du Capitole. Photos by Jack Devant ballet photography with kind permission of the IBBC, special thanks to Marina Seiko and Regina Kaupuza.